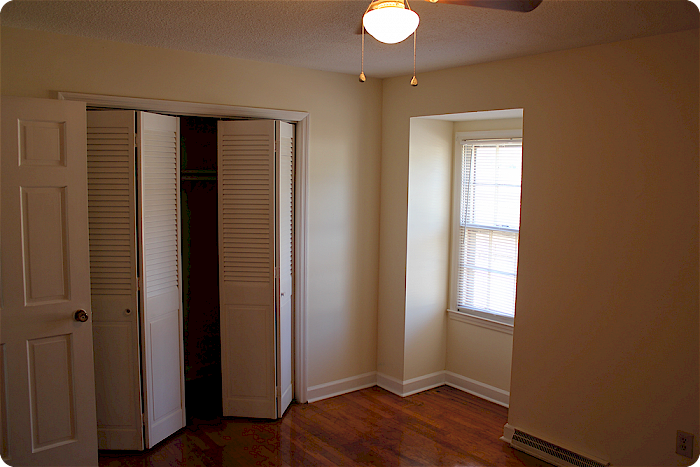 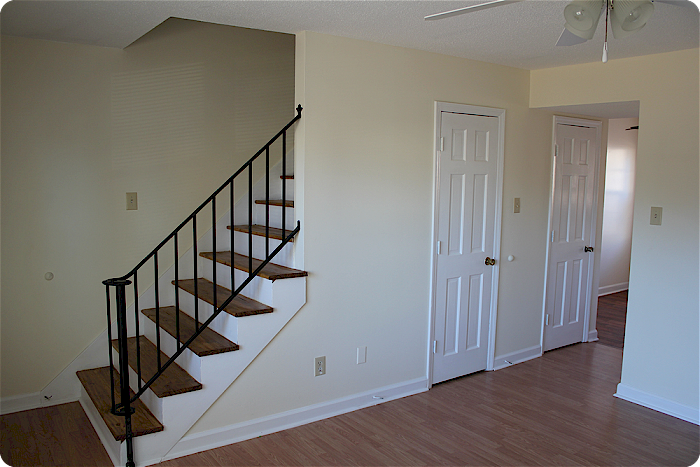 Lynrock Apartments offers easy living in two bedroom, 1 1/2 bath townhouse apartments, which offers spacious living with many features! 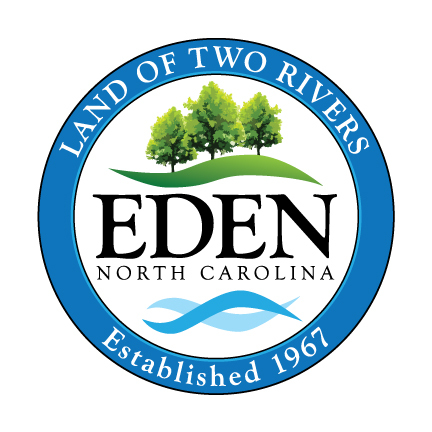 We are conveniently located in Eden, North Carolina. 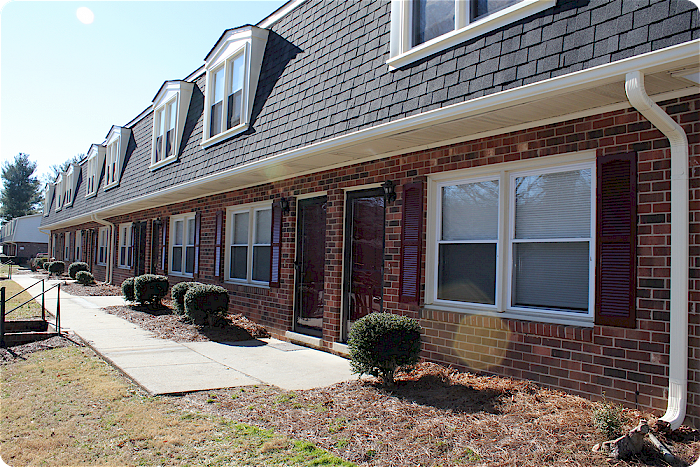 Convenient to many shopping areas, schools and to Morehead Memorial Hospital, Lynrock Apartments & Townhouses offers easy access to city conveniences while living in a peaceful and family oriented community.